Last week, Jesus Culture posted the first song, "Halls of Heaven" from their upcoming album Love Has a Name. In the video below, listen as Chris Quilala, lead singer of the group, shares the story behind the new song. Below that, you will find the song's official lyric video. Also, be sure to go here to listen to snippets of all 16-tracks from the new album! 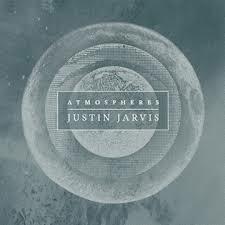 Also in Jesus Culture news, for a limited time only, Jesus Culture artist Justin Jarvis (who appeared on the Emerging Voices album from the group), is giving away a free download of his entire Atmospheres live album! The ten-track album was recorded live with the Jesus Culture band in March of 2014. Hurry, and get your free download on Noisetrade here!